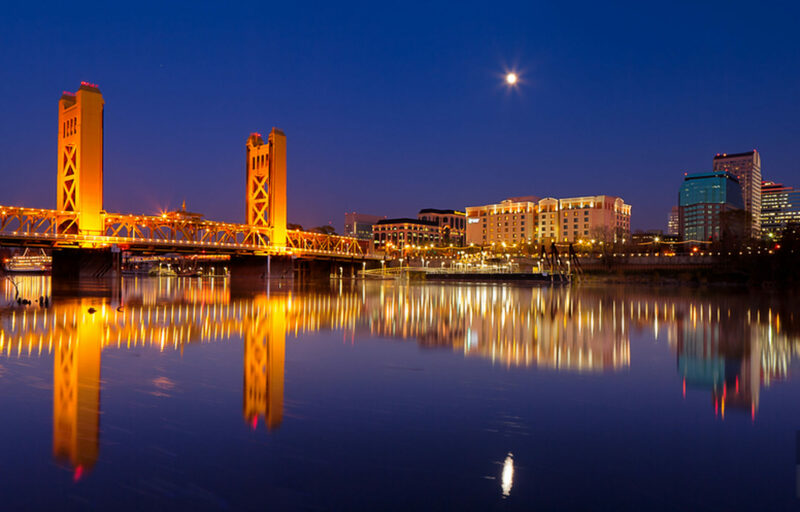 Sacramento is one of the original California counties, incorporated in 1850. For centuries, people have flocked to this picturesque valley for its Mediterranean climate. The county enjoys year-round sun with high temperatures ranging from mid-50s in winter to low-90s in summer. Today, a population of 1.5 million permanent residents make their homes across the 994 square miles that run from the Sacramento River delta in the south to just beyond the state capitol of Sacramento in the north. Notable communities in the county include the growing suburb of Elk Grove, Folsom, Galt, Isleton, Rancho Cordova and Citrus Heights. 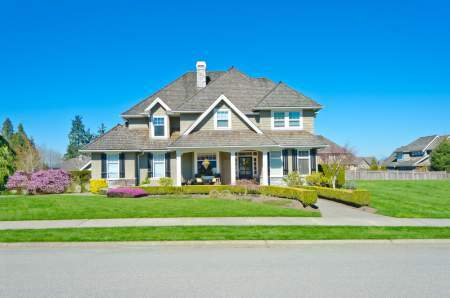 The cost of living is relatively high in these coveted areas and real estate sales are brisk. Houses tend to be large and well appointed, with the median home value for the county hovering around $310,000. However, it’s money well spent, since many cities in the area are exceptionally well endowed with community and state amenities. Crime rates depend on what part of the county you are analyzing. In the Sacramento Metro area crime rates are 27% higher than the state average, but are declining due to initiatives by local government and law enforcement. The city of Folsom, by contrast, has crime rates that are 37% lower than the rest of California. The quality of public schools is similarly disparate: public school scores in the Sacramento district are 40% lower than the national average; in Folsom test scores are 31% higher than the national average. Overall though, the county has a reputation for good public and private schools and excellent post-secondary institutions such as California State University Sacramento and University of California—Davis and the private University of the Pacific – Sacramento. Living in most parts of the county requires a car – here public transportation is not as developed as in some other parts of California. However, Sacramento Regional Transit (RT) provides bus and light rail service in Sacramento and nearby communities like Rancho Cordova, Citrus Heights, and Rosemont. Elk Grove, Folsom and Galt also operate their own bus lines.